The Taipei International Travel Exhibition is hosted by the Taiwan Tourism Association, and will will take place in Taipei Nangang Exhibition Hall. The Taipei International Travel Fair is the largest travel fair in Taiwan and one of the biggest in Asia Pacific. It has been around for more than 30 years. In 2018 there were 1,700 booths from 60 countries and a total of 1,700 visitors. The four-day exhibition attracted 376,773 visitors. The performance is estimated to exceed NT$3 billion, and domestic and foreign media reports exceed 4,000. WTM is one of the biggest trade shows in the world and marks Malaysia's 36th year of participation since 1983. 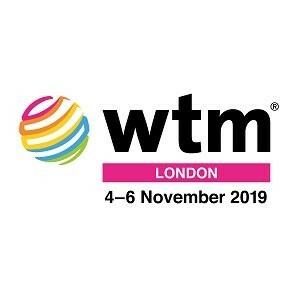 WTM is the perfect platform to provide Malaysia with a high level of publicity and awareness internationally as well as networking opportunities. 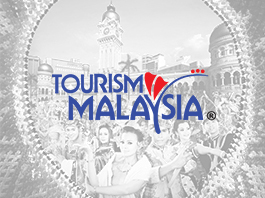 A dedicated Malaysia Pavilion will feature the diversity of Malaysia’s tourism products, services, and brands to visitors to the event. Tourism EXPO Japan, internationally recognized as one of the largest travel events in the world, will present Japan as a tourism nation to the world, Tourism Expo Japan is a stepping stone for further developing outbound, inbound and domestic travel by bringing together the combined strengths of not only the tourism industry, but all industries in Japan and its local communities. 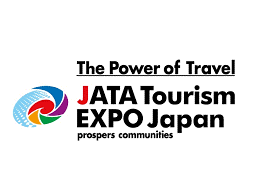 As the ideal forum for showcasing destinations, Tourism EXPO Japan provide, abundant opportunities for travel professionals to exchange travel information and conduct effective business meetings, while inspiring consumers through the power of travel. It is an all encompassing event showcasing the many facets of travel and the creative and varied lifestyle information and trends that spring from it. 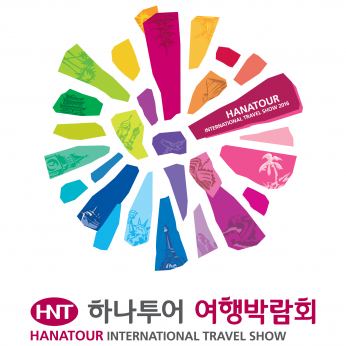 HanaTour International Travel Show, held in South Korea is the largest travel expo in the nation, and has been ranked as the number one travel company in Korea for the past 15 years. HanaTour has already successfully expanded into markets such as China and Japan. This is the best platform to promote Malaysia as a holiday destination for people in South Korea. Arabian Travel Market (ATM), is the leading global event for the Middle East inbound and outbound travel industry for the last 25 years. The event generates more than $2.5 billion of travel industry deals. The annual business-to-business (B2B) exhibition showcases over 2,800 products and destinations from around the world to over 28,000 buyers and travel trade visitors across four days at the Dubai International Convention and Exhibition Centre (DICEC). Over 39,000 travel professionals, government ministers and international press, visit ATM every April to network, negotiate and discover the latest industry opinion and trends at Arabian Travel Market. Beyond the event we continue to help professionals in the Arabian travel industry to drive commercial success with all year round opportunities to make connections and access to industry news and developments, trends and technologies from around the world. Through our industry networks, global reach and regional focus, ATM creates personal and business opportunities providing our customers with quality contacts, content and communities. Tourism Malaysia will be organizing Roadshow & Malaysia New Products Seminar to Australia and New Zealand from 7 – 13 April 2019 covering Perth, Sydney, Melbourne and Auckland and to be led by YBhg. Datuk Director General Tourism Malaysia. The objective of the roadshow is to further promote Malaysia’s new tourism products and services to Australian and New Zealand travel trade in our effort to boost Australian and New Zealand tourist arrivals and increase tourist receipt. The contents of the program are briefing on travel products, mini travel marts and Networking Dinner with industry players. It is estimated that a total of 30 sellers from Malaysia and 70 potential buyers for each city will participate in the program. 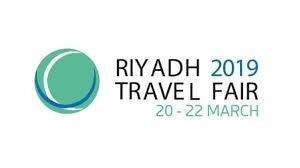 Riyadh Travel Fair 2019, convened in Saudi Capital of Riyadh, is considered as a significant annual event where the leading travel and tourism companies in Saudi Arabia With GCC And Other International Companies / Countries gather with exhibitors representing tourist promotion authorities and tourist companies at the Arab and International levels. 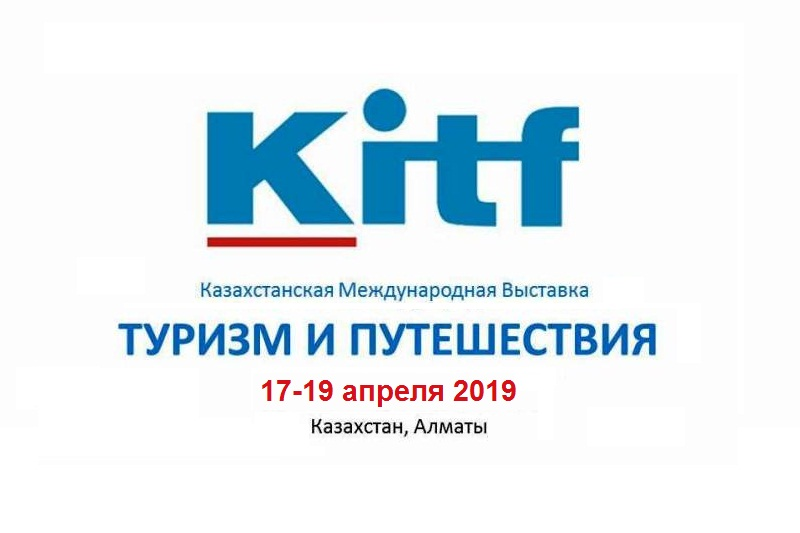 The Fair is considered as a market for introduction of the tourist products, services and investments provided the most significant tourist companies in the world. 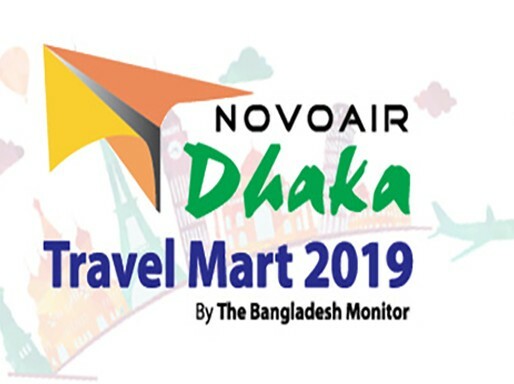 The Dhaka Travel Mart is the biggest Travel extravaganza in Bangladesh, being held under the auspices of premier travel publication of the country - The Bangladesh Monitor. It was the first Travel Fair in the country, taking place in the year 2002 and since then, it is being held as a regular annual event, which many others are now following in the country. Dhaka Travel Mart is an excellent event where major travel, tourism and hospitality industry players in the country and abroad converge to exhibit their products and services and reach out directly to the customers to explore new customers and expand market reach.